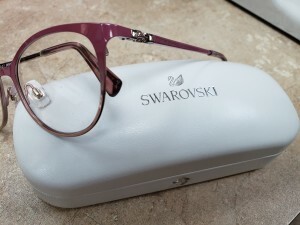 Brand New Designer Frame Arrivals! We are excited to announce the arrival of Neubau, Steve Madden and Swarovsky!! We are looking forward to adding them to our diverse array of brand offerings. Come in and add some sparkle to your life! We are excited to announce the arrival of Calvin Klein, Liu Jo, and Nine West to the Brentwood Eye Clinic. Come in and check out the new designs! We’re staring at Digital Devices 10 hours a day, with a greatly reduced blink rate. 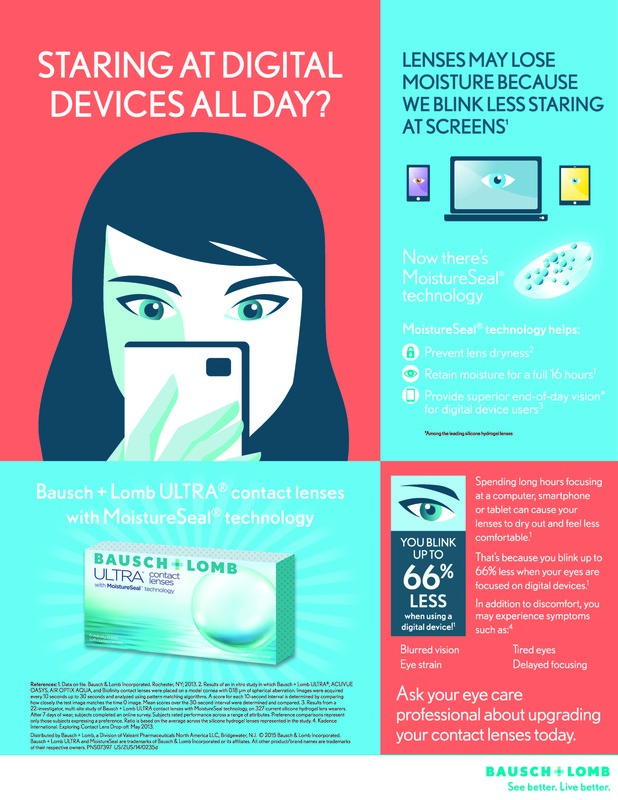 Finally there is a contact lens that keeps up with today’s technology & keeps up with you. Ultra lenses help retain moisture for 16 hours! 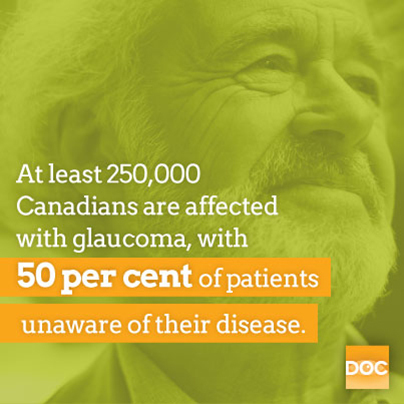 Come in, and ask our doctors about upgrading your contact lenses! We are excited to announce the arrival of the new and exclusive brand, Chloe, to our clinic. Straight from Italy, Chloe is sure to wow! Dry Eyes Due to Contacts? Try our newest one week disposable contact lenses! Ask about our new Icuity H2O lenses.